It all started in chemistry class when homework became really tedious due to the large amount of calculations involved. Every time we needed to find the molar mass of a compound, we would have to refer to a textbook and find the correct element quickly. That is when the idea of making a molar mass calculator struck us! We immediately decided to attend the local Teen Hackathon to implement our idea in a friendly competition between peers. 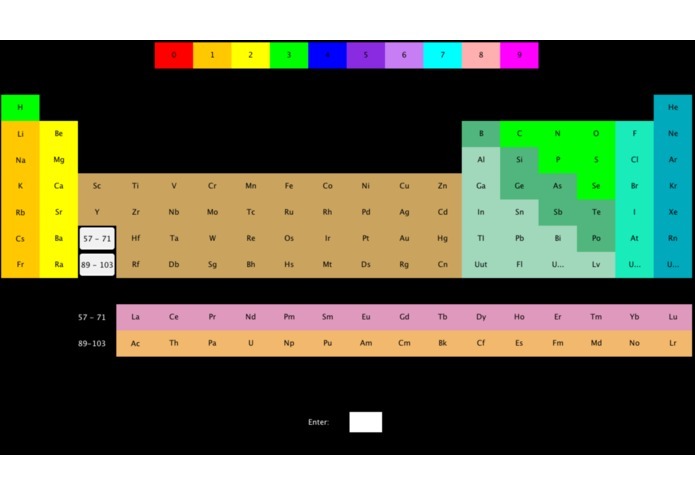 New to coding, we are very proud of learning JFrame in less than 24 hours and applying it to make a nice-looking GUI that shows the Periodic Table of Elements. Although, we faced many problems along the way, we split the work among our group members and we were able to finish our product on time. I worked on the front-end design with Jai Sankar.